All ATD San Antonio Members and training and development professionals are invited to volunteer for Suited for Success. Suited for Success is a community service project of ATD-SA and aims to prepare residents in transitional housing with the tools to become gainfully employed. All lesson plans are prepared in advance by ATD-SA. Volunteers would be responsible for presenting the material and demonstrating the tools in each lesson. 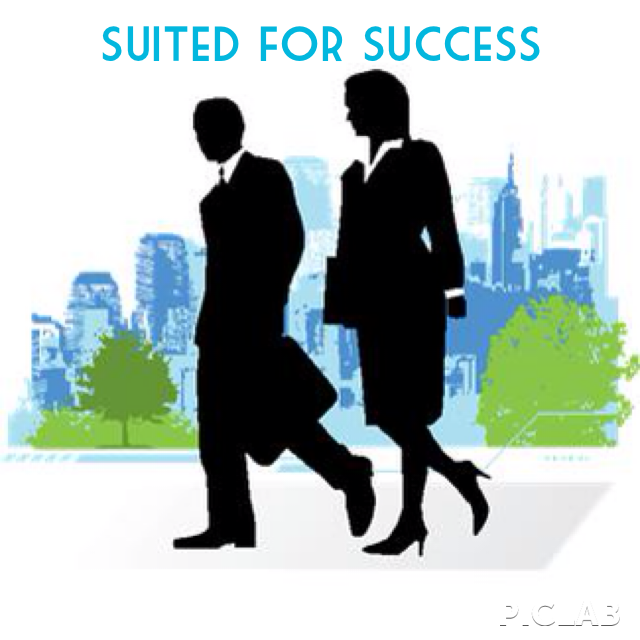 If you would like to host the Suited for Success program at your facility or volunteer for one or more sessions, please contact the VP of Community Development. Each class generally needs 1-2 volunteers. Resume Writing Workshop will need an additional 5-6 volunteers willing to discuss/provide feedback on resumes to S4S students. Mock Interviews will need an additional 8-10 interviewers who will be interview several of the S4S students. Sessions are 45 minutes once a week for 10 weeks. There are four (4) cycles each year.